Spiced vape juices are offered by various e-liquid companies on top of famous fruit blends, and they have become a favorite for those who are fans of Mexican gourmet that deliver the best spiced flavors in the world. 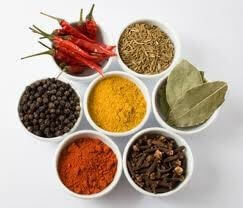 This particular flavor group can be divided into two: a combination of tobacco and other spices such as cinnamon and clove, or a blend of spicy hot flavors and menthol juice. Whether you are up for that mellow spice or hot chili blend on your vape, here is our list of the best spiced vape juices today. 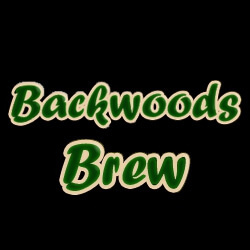 Backwoods Brew describes the Casablanca as Turkish Tobacco with shades of cocoa that are ‘not overly sweet or strong’. However, to many people, the mix of flavors within this e-liquid produces a jalapeno-like taste with great throat hit. Some point out a spicy corn chip flavor. Nevertheless, even without recognizing its ‘spicy aspect’, the Casablanca is a rich tobacco all-day vape that is well-loved among tobacco lovers. Recommended steeping time for this e-liquid is 14 days. It is sold at $7.50 per 15 ml, and $15 per 30 ml—within the average pricing range when compared to other brands. 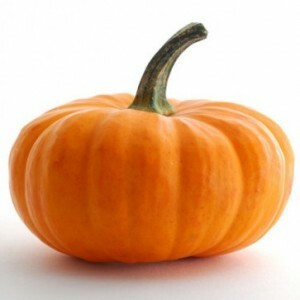 A Halloween special that is perfect for all-year, all-day vaping, the Pumpkin Spice e-juice from Vape Dudes has an identifiable spice that blends well with the pumpkin flavor. For most vapers who adore this e-liquid, steeping is necessary to balance out the tastes between smooth and rich pumpkin and exciting spices. Vape Dudes currently offers a special price for this e-juice at $5.98 for every 15ml bottle. They also have 30 ml, 50 ml, and 100 ml bottles for stocking up before the much-awaited holidays. The standard VG-PG ratio for this brand is at 50-50, although customers can choose from four other options to suit their taste. A special treat for chai tea lovers, the Spicy Chai from Vape Dudes is another addition to the top spiced vape juices today. This e-liquid has a nice spice to it that is complemented by a subtle sweet taste without overpowering the whole juice. Vape Dudes allows their customers to opt for a ‘Spicy Chai Latte’ by asking them to add some sugar and cream to the mix. 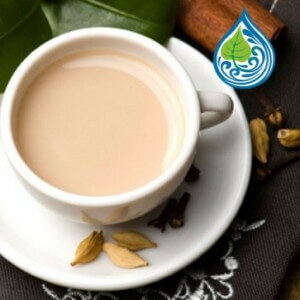 The Spicy Chai e-liquid is also a standalone vape that delivers a pleasant bite as you inhale, deviating from the usual sweet and fruity flavor group for a more exciting vaping experience. This e-juice is made from organic flavors that create a special throat hit, slightly stronger than others. Vape Dudes currently sells the Spicy Chai at $6.33 per 15 ml bottle. If you are searching for variety, then Freedom Smoke USA’s Spice Up Your Life Sampler Pack has got it for you. This bundle of five 3 ml sampler bottles with different spiced flavors is a great option for those who want to get a new taste now and then without losing the kick on their vape. (5) Pepper, Black, which is aromatic yet safe enough to vape since Freedom Smoke took out the bite. 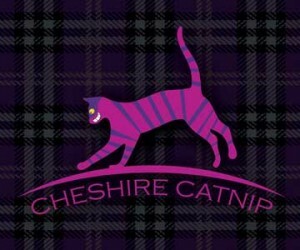 Light and pleasant spice comes with the Cheshire Catnip from Alice in Vapeland, making it a remarkable all day vape for those who want a subtle kick in their vape. It has herbal notes with a refreshing taste of menthol on the exhale. All in all, this e-juice is a combination of spice and mint. A 15ml bottle of this e-liquid costs $11, which is not only the cheap side but is worth it. Alice in Vapeland offers this flavor in their standard VG-PG mix and provides vapers with the option to get it in a Max VG blend. With a sweet and spicy cookie flavor, the Vapor Room’s Gingerbread is a top choice for those who want subtle spice in their sweet blend. The manufacturer of this delectable e-liquid makes sure that their customers’ preferences are given priority. Thus, they offer the option to select the juice strength, PG-VG ratio, bottle (in glass or plastic), and flavor shot (none, single, or double). A 30 ml bottle of Vapor Room’s Gingerbread costs $17 without the additional charges for choosing a glass bottle and additional flavor shot. There are plenty of other spiced vape juices that any vaper can try out to see which one perfectly matches their taste. We have come up with this list according to our preference and qualifications, and it should be noted that what is good for us may not be as tasty to others. The dangers of diacetyl in e-cigarettes are linked to lung disorders. Check out top trusted diacetyl-free e-juices. 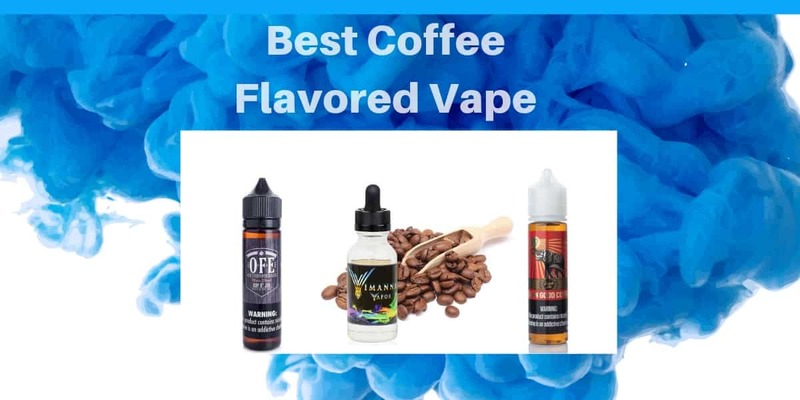 Coffee flavored e-juices pair perfectly with a real cup of Joe to start the morning right, here are some of the best. Are alcoholic beverages your sanctuary after a tiring day? Check out our list of the best alcohol flavored eliquids and vape your favorite drink anytime.